April 2016 - Kenwa Trading Corporation, a specialist in door hardware and various door closing solutions. KENWA Trading Corp. NY is pleased to introduce SETRA, our excellent distributor in Santiago, Chile for the PDC100 pivot door closers. 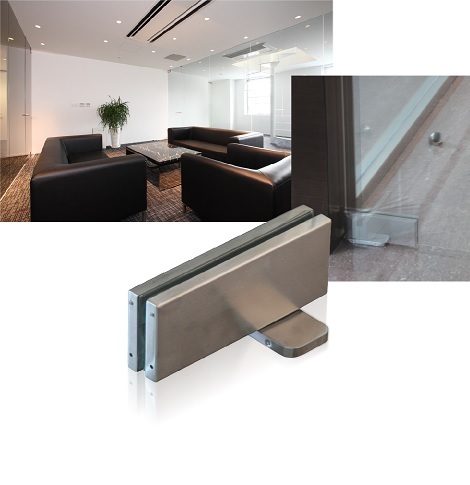 If you are in Chile and looking for an innovative pivot door closing solution, please contact SETRA. 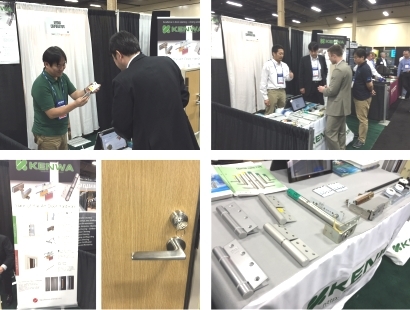 KENWA Trading Corp. made a successful presence at Data Center World Global 2016 held last month in Las Vegas. 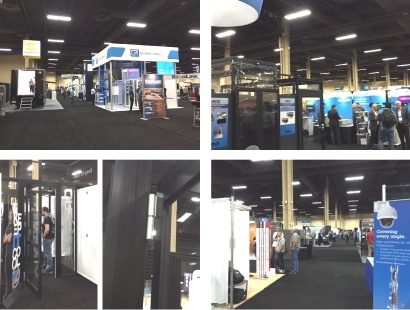 We had a great amount of quality conversations with existing/new customers and made successful introduction of our Auto Hinges and Sliding Door Closers which are the ideal solutions for the data center containment systems. We thank all of you who visited our booth. See you next year in the Data Center World Global 2017, L.A.
KENWA (Thailand) is excited to meet all of you at this year’s architect expo, the ASEAN’s largest building technology exposition held in T.Banmai, Thailand from April 26 through May 1. 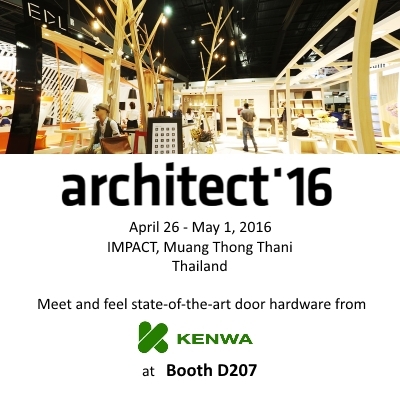 KENWA (Thailand) will showcase the latest line of state-of-the-art door hardware and other construction-related products and solutions in this premium event. As the finest platform of international exposition for construction and building materials, the architect expo ’16 presents endless opportunities for the construction sector of The ASEAN Economic Community (AEC). Meet KENWA at Booth# D207.